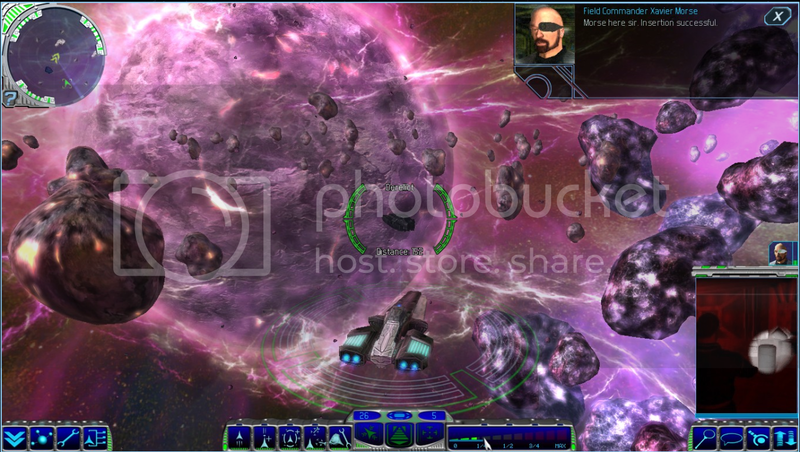 Starpoint Gemini is an RPG tactical sim focused on the control and strengths of individual vessels. 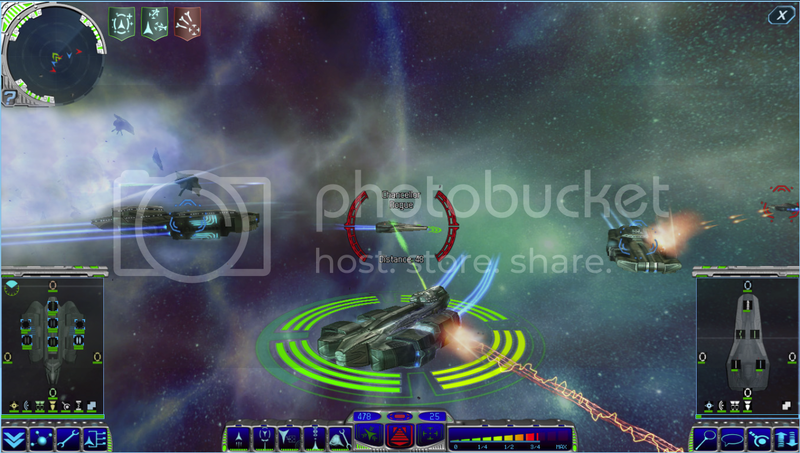 In SPG ship captains and their skills make the greatest difference in large-scale battles. The games is set in a science-fiction universe where various thriving technological directions exist side by side. 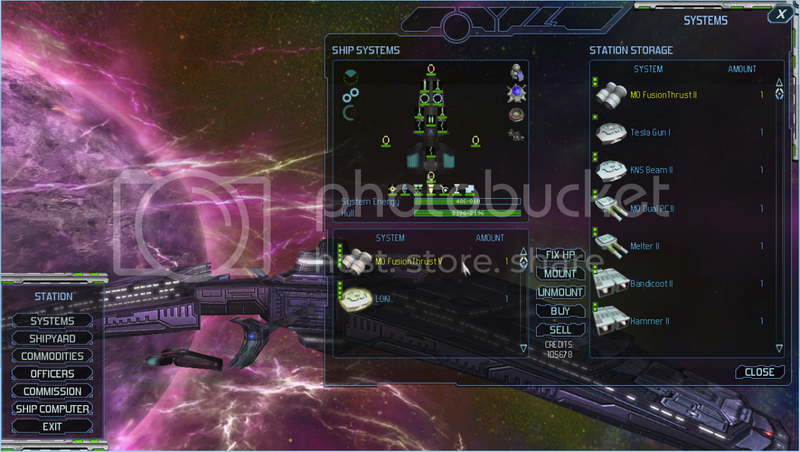 Players will freely traverse the rich and filled vastness of the Gemini star system, fight skirmishes with rogue ships, trade commodities, research anomalies, buy new vessels, upgrade their ships with state-of-the-art technology, increase their experience and rank to learn more powerful maneuvers and ultimately use all that in large scale engagements against other fleets of hostile ships. Gemini is a dangerous place with riches waiting to be claimed by the more daring and capable captains. * Experience the full freedom of Gemini. Explore, fight, mine and trade in a rich and stunning free-roam universe. * Gain experience and Rank to unlock over 30 skills and over 15 special passive bonuses. * Spend Credits to buy one of over 50 powerful ships and upgrade them to fit your unique playing style. * Choose from over 300 unique ship systems and assemble your very own tool of destruction. * Embark on a deep and thrilling journey into the political plots plaguing Gemini, spanning over 30 large campaign missions. * Every action provokes a reaction. The universe changes according to your actions. * Enlist officers to help you survive in space, where every wrong move could be your last. * Hundreds of side missions. Search and destroy, Rescue, Salvage, Anomaly research, mining something for everybody. * Processor: 2.0GHz Intel Pentium 4 or AMD Athlon XP or equivalent.